After announcing Ace of the Diamond, All-Rounder Meguru, and Giant Killing at Emerald City Comic Con earlier this month, we've got more series making their Volume 1 digital-first debuts, keeping up our 2017 ramp-up of digital titles: Natsumi Eguchi's hellfire comedy Hozuki's Coolheadedness, Kotono Kato's alternate-history medieval war-drama Altair: A Record of Battles, Ryosuke Tomoe's disturbing serial-killer thriller Museum, and a surprising parody-sidestory set in the BLAME! universe from science-fiction manga master Tsutomu Nihei, BLAME! Academy and So On. 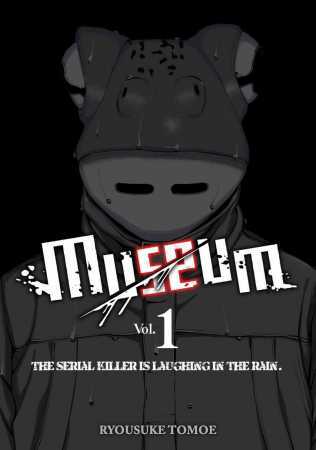 Volume 1s of all 3 titles will go on sale Tuesday March 21 on all of Kodansha’s digital retail channels. Click on cover links for free Chapter 1 previews. 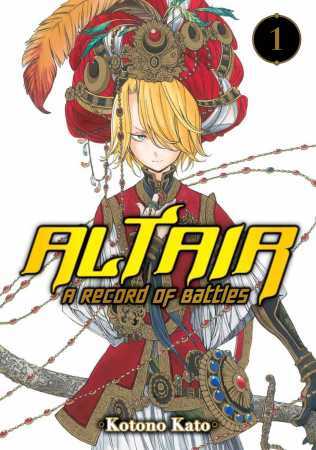 The manga that inspired the hit anime series from Sentai Filmworks. In the afterlife, there exists Heaven and Hell. Hell consists of the Eight Greater Hells and the Eight Cold Hells, which are further divided into 272 subdivisions. Spearheading the seemingly endless, multifarious affairs in this gargantuan Hell is but one Fierce God, King Enma's first aide, Hozuki. Between this cool-headed sadist and his colorful band of peers, every day is a riot in Hell! And though this book might make Hell seem like a happening place, please try to behave during life! Welcome to BLAME! Academy and So On, the spinoff set in the same "City" as Tsutomu Nihei's science-fiction manga classic BLAME! BLAME! Academy and So On is also a parody/comedy about various characters in the main BLAME! storyline set in a traditional Japanese school environment. Various elements of the main BLAME! story are parodied, including the relationship between Killy and Cibo, and Dhomochevsky and Iko. Originally irregularly published in Afternoon in Japanese, here's the first official English-language release in either digital or print! 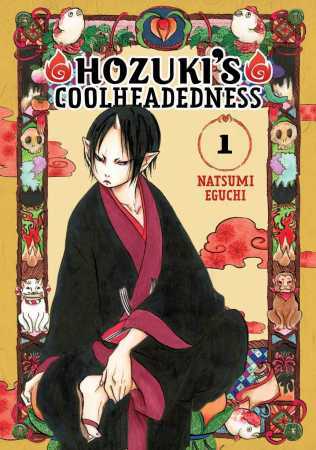 Volume 1s of Hozuki’s Coolheadedness, Altair: A Record of Battles, Museum, and BLAME! Academy and So On are available for preorder across all Kodansha Comics digital book channels: BookWalker, comiXology, Google Play, iBooks, Kindle, Kobo, and nook.